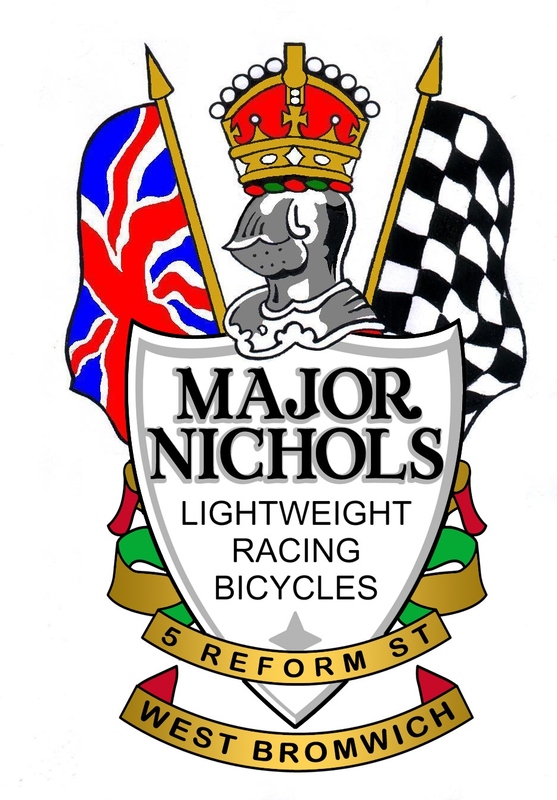 Welcome to our site, a collaboration between friends to create a hub for Major Nichols and his bikes and those who own or owned and rode them. We know his bikes and frames went to the United States, Europe, China and Australia and would like to know where they are now and to hear from owners and riders here in the UK and abroad. A photo gallery of bikes and their frame numbers (where owners agree). Also shots of riders in action or perhaps not! The rider you were inquiring about on the old photo was my husband David Reynolds who rode with Hill Top and Walsall Roads . He attended Queen Mary’s Grammar School .I believe my son Stewart will be getting in touch concerning my husband’s Major Nicholls which has been hanging in my garage since he died.over twenty years ago .It was a wonderful surprise to see first his legs and then the full photo ! Could you call it his LEGacy ? Hopefully a new addition to your list of survivors. I purchased MN 7517 in Grassington, Yorkshire, from the son of the first owner. Original, if somewhat patinated paint and decals. Sadly all that remains of the original Dura-Ace are the shift levers. It now runs a mix of later Shimano and Stronglight. 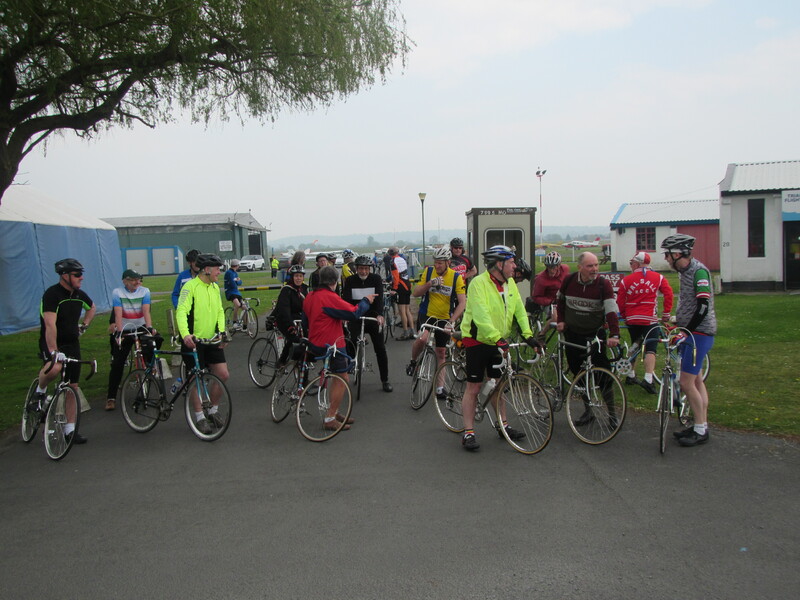 It is ridden as Major Nichols would have intended and I also use it for local sportives, where it attracts a lot of admiration.